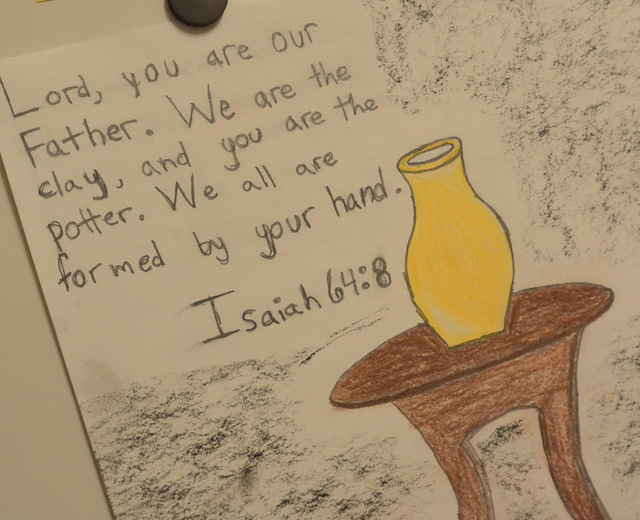 Thank you, Lord, for photos, drawings, clippings, invitations, and cards that amass on my refrigerator. I put the newest items on the front and then retire them to the side when I add something new to the gallery. I am sometimes irritated by the clutter, but I need to remember it means I have family and friends, as well as church family. Thank you for the niece who drew the illustration for an idea shared at a retreat. 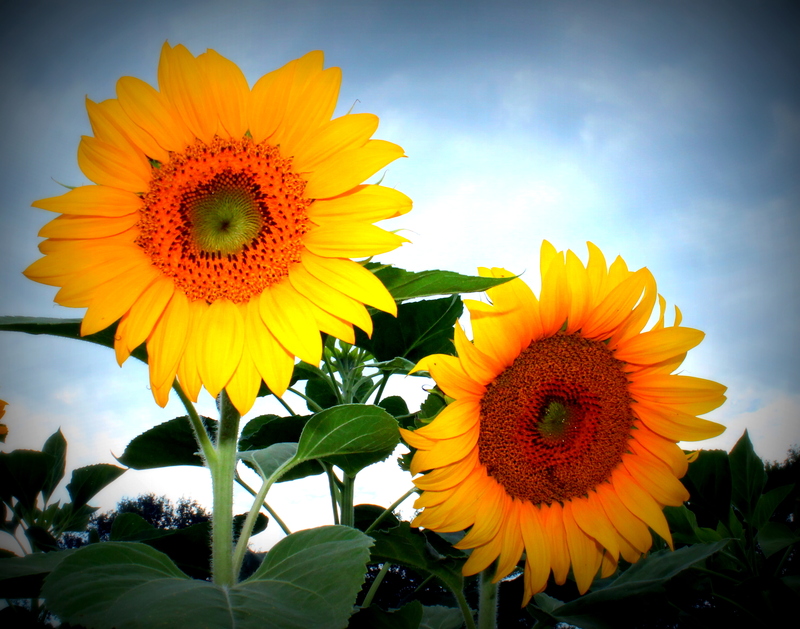 Thank you for the many friends who encourage me, like the one who generously shares photos like these for me to use on this blog. These refrigerator art images jog my memory, which prompts me to be thankful and to pray with joy. 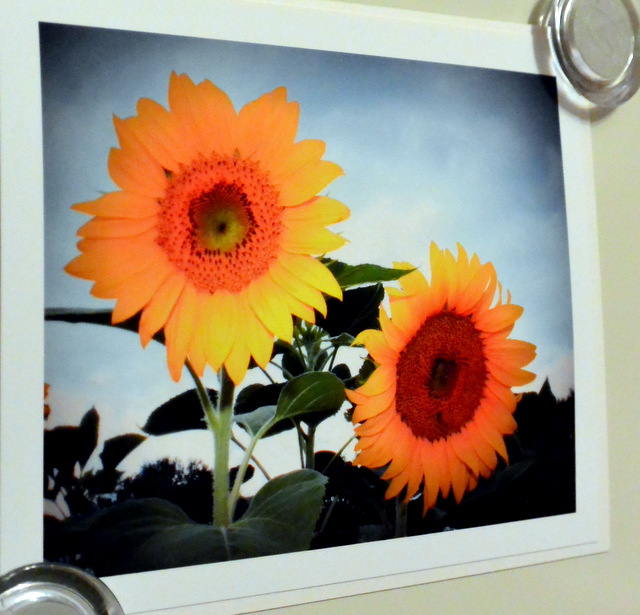 What’s on your refrigerator, and how does it encourage thankfulness? and a lone “F,” all that remained from a set of magnetic letters given away years ago. 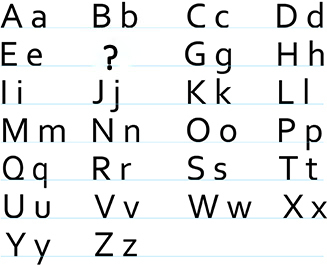 I have long since forgotten who the child was, but they must have struggled to learn their alphabet. 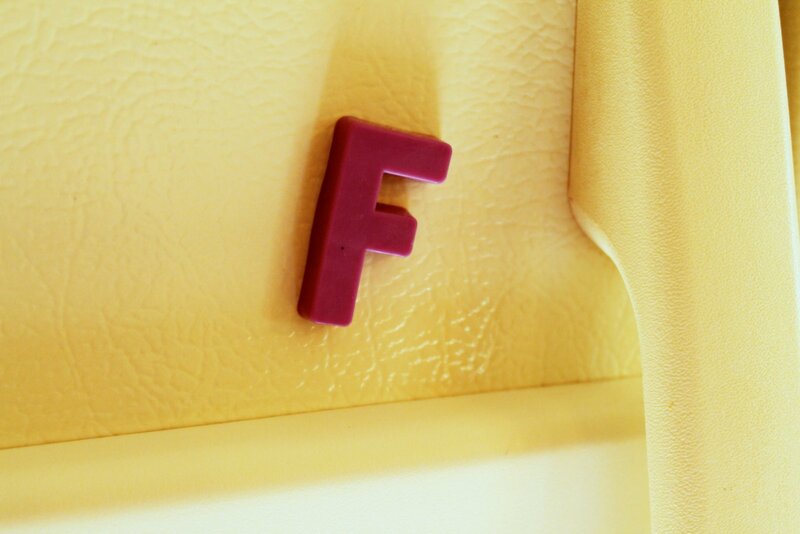 After the side of the new refrigerator was redecorated with magnetic smiles and frozen-in-time moments, the “F” remained on the front. I hadn’t thought of “Sandy” in years, but one day a sudden flood of memories of my cruel words drowned me in remorse. I’d been happily chatting a moment before, but blue skies had turned to emotional storm clouds in a moment. I wished I had never hurt her, and I wished I could forget this long-ago, confessed sin the way God had. 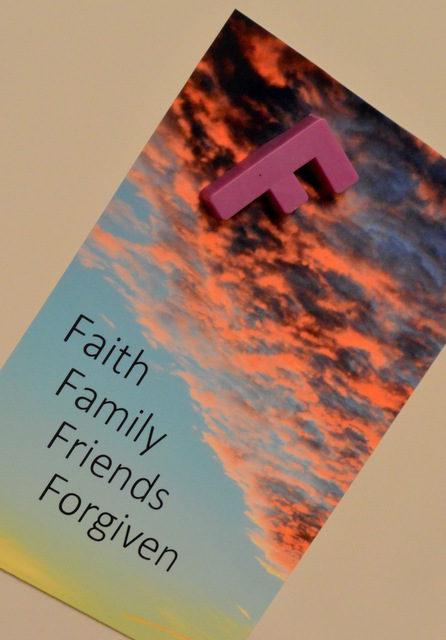 I don’t know whether it is a gift of God or a product of a middle-aged memory, but as I write today, I can’t recall my cold-hearted offense toward “Sandy.” I have removed the “F” magnet from my refrigerator and placed this photo there instead to remind me of God’s abounding love.